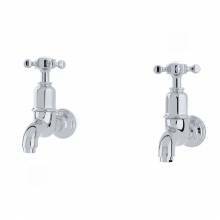 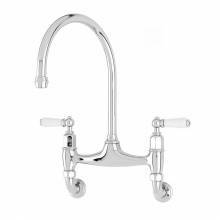 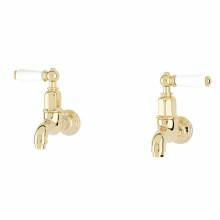 Wall mounted kitchen taps are suited to a more contemporary, minimalist style, perfect for kitchens where simplicity and clean lines are required. 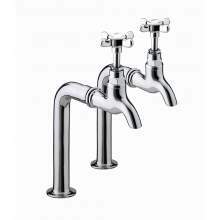 Mounted directly into the wall rather than mounted onto the sink or into the work surface, all the pipe work and connections are buried within the wall itself, creating a more modern streamlined look. 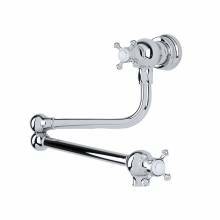 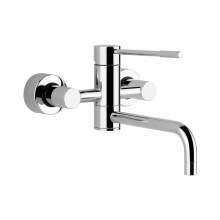 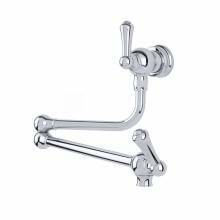 Although a specialist product range, we have a number of models available in Chrome, Nickel, Pewter and Gold.